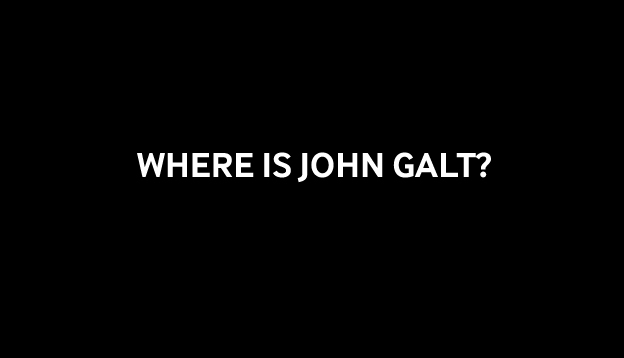 Most people who read my blog have no idea who John Galt is, and or why I have “searching for John Galt…” proclaimed at the top of my blog home page. searching for people who are here to win. Last week, I noticed two half assed mistakes on one of our websites.